The South Dakota Teacher of the Year Program is made possible by the National Teacher of the Year Program. The national program is a project of The Council of Chief State School Officers in partnership with the Voya Foundation and People to People Ambassador Programs. To learn more about the South Dakota Teacher of the Year Program, click here. 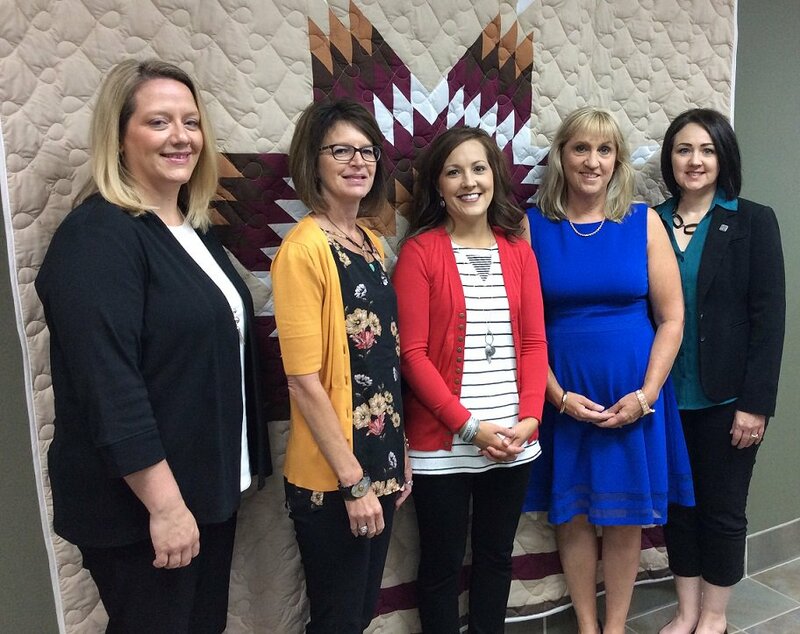 A number of teacher recognition awards will be presented and the banquet will conclude with the announcement of the 2019 South Dakota Teacher of the Year. The banquet is available at no additional cost for conference participants, as long as they have indicated their intention to attend on the registration form. Banquet tickets may be purchased for $30 by anyone not attending the conference (simply select 'banquet ticket only' as your registration option).